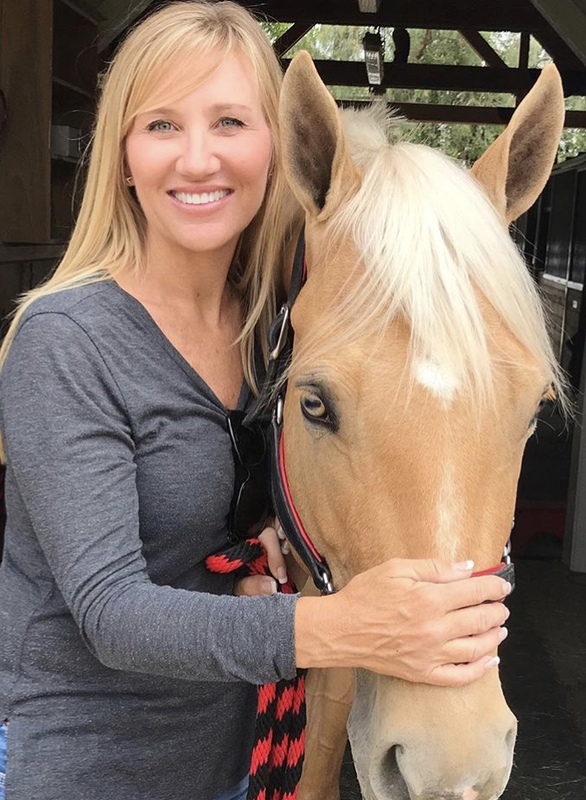 At KB Performance Horses we pride ourselves on giving the best care towards our equine partners. 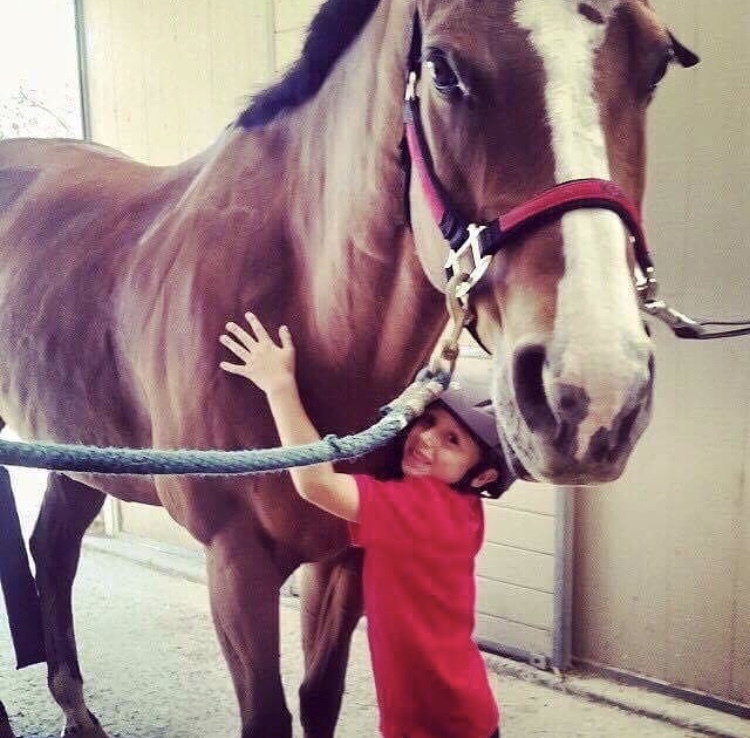 We treat each horse as if they were our own and each rider as part of the family! 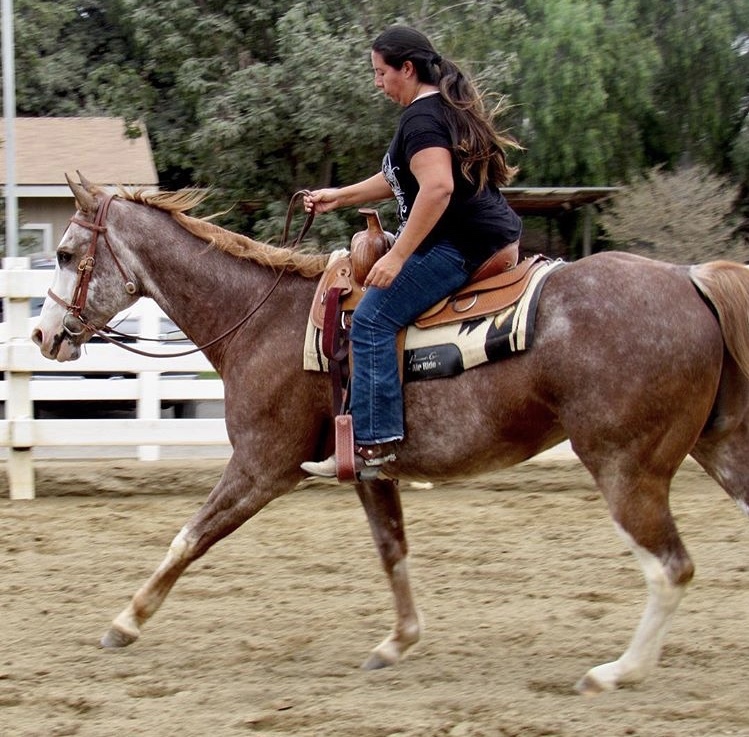 With full training your horse will receive the top conditioning they deserve just like any natural athlete. 7 days a week your horse will get out and be worked. 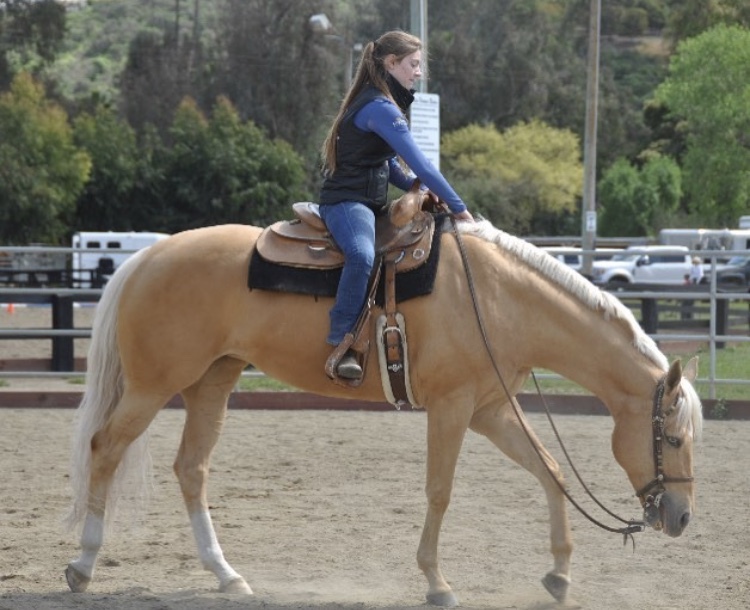 We also offer 2 lessons per week included in your training, so that you can stay just as fit as your equine companion! All of your horse's supplements along with your feed store account will be managed, so you don't have to worry about a thing! Blanketing, light shaving, occasional baths, turnouts, lunges, hand walks, vet care and handling for vet are included also included. 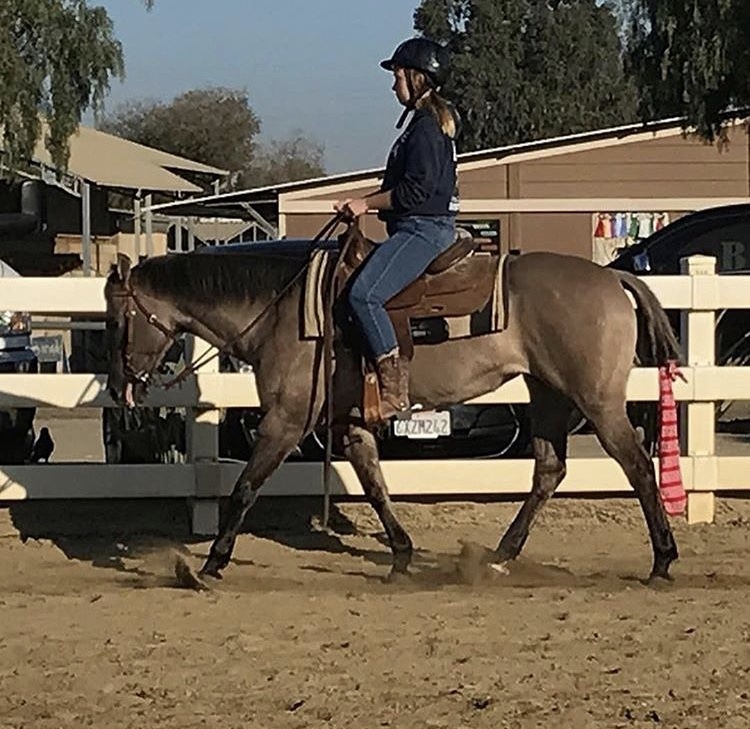 It doesn’t matter if you are new to the horse world or a seasoned veteran, at KB Performance Horses we can come up with a lesson program geared to any level rider. 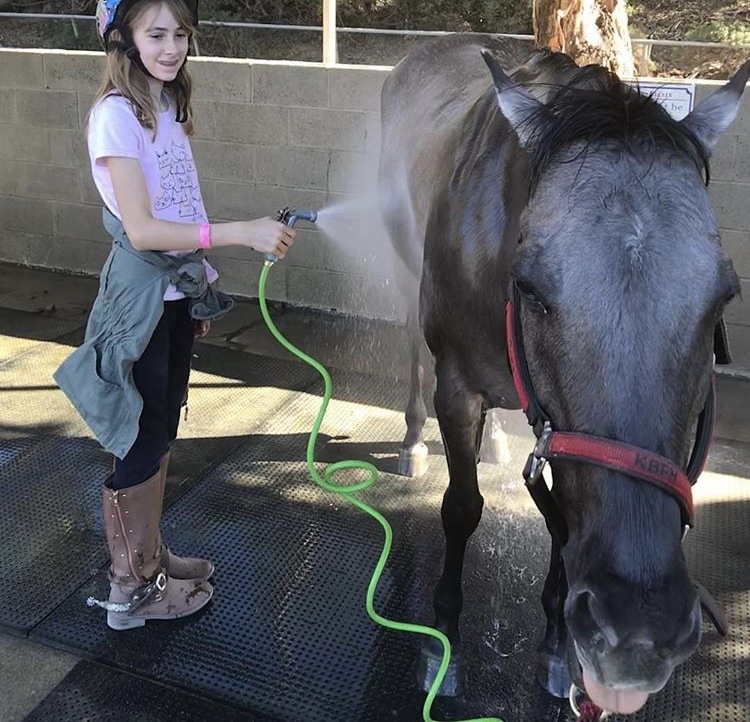 All of our lesson horses are seasoned show horses with the patience and personalities that make all ages fall in love with them! Lessons can be purchased A La Carte or via our Special Package Deal, and are typically 1 hour long per lesson. 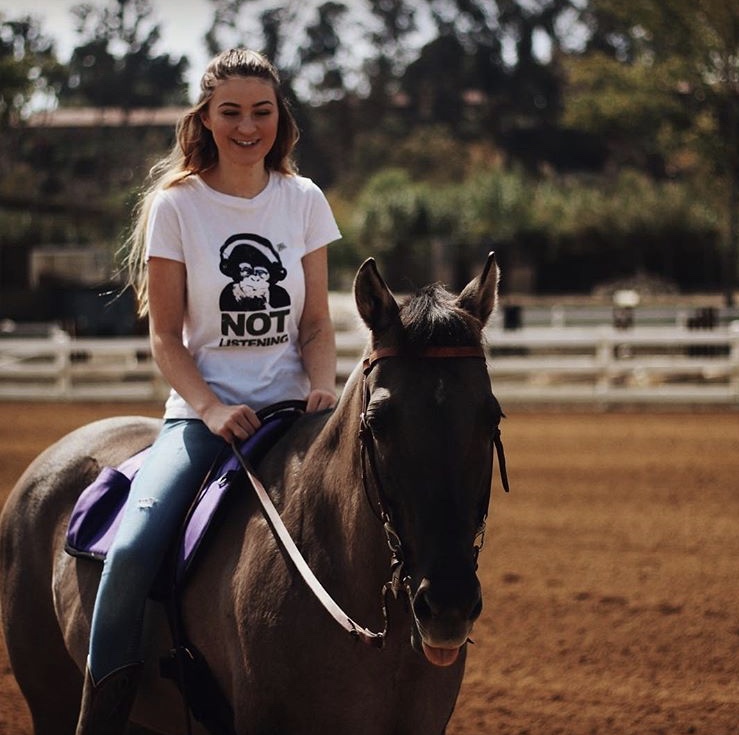 We believe in making sure every rider has the full fundamentals they need in order to become self sufficient and on their way to becoming a true equestrian! Lessons 7 days a week! Please contact us for more lesson information and pricing.